Thank you for your support of Anchor Baptist Church and the Lamb Family. 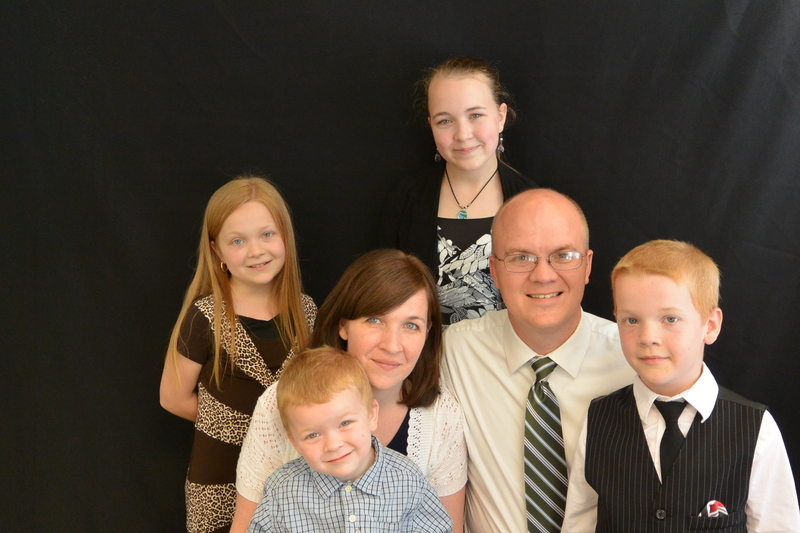 Would you like to receive our prayer letter by email each month? Sign up here! Midweek Discipleship Groups meet at various times. You can support the ministry of Anchor Baptist Church by giving online.